Thinking About A New Look For Your Jersey Village, Texas Interior? With a fresh coat of paint, the overall look of your home will look updated and fresh without the associated cost of remodeling. Or even if you’re just looking for a touch-up, First Choice Painting & Remodeling can help! Our friendly team of Jersey Village interior painting experts will work with you and your budget to make the statement you want to make. Here at First Choice Painting & Remodeling, our professional interior painters in Jersey Village know that preparation is the key to long-lasting results. We make sure all surfaces are clean, dry and smooth without any cracks or imperfections, in order to get a beautifully finished coat of paint. 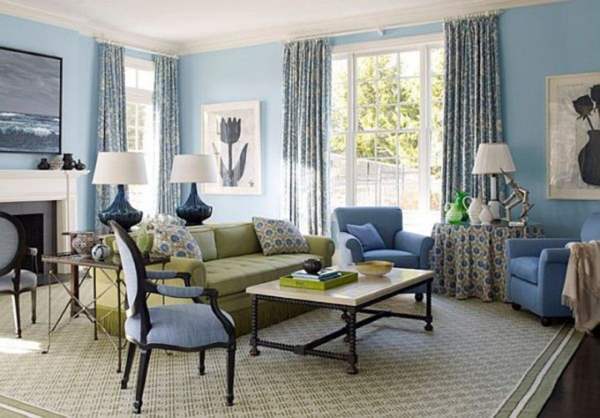 Whether we are painting one room or your entire home, we treat all of our Jersey Village interior painting jobs as if the home was our own, and are dedicated to providing superior quality results. Just call (832) 271-4712 for a free quote!